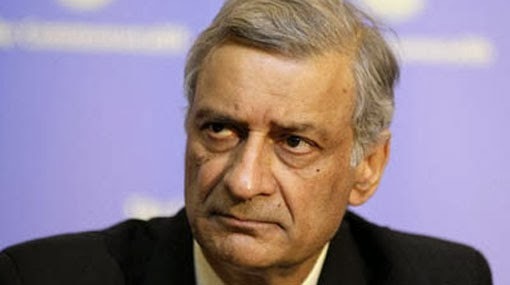 The Commonwealth Secretariat will assist Sri Lanka in setting up a National Inquiry on Torture, its Secretary-General Mr. Kamalesh Sharma said in an interview to The Hindu at the Secretariat headquarters at Marlborough House on the eve of his departure to Colombo to attend the Commonwealth Heads of Government Meeting. 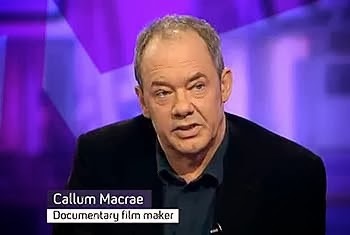 Channel 4 Director of controvertial documentary ‘No Fire Zonec, Callum Macrae and his team were granted visa to enter Sri Lanka in order to cover the Commonwealth Heads of Government Meeting (CHOGM) in Sri Lanka, the Secretary of the Media Ministry stated. 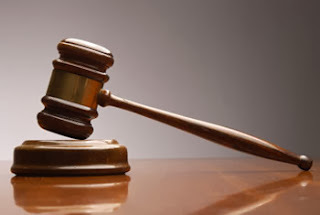 Southern Provincial Council UNP member Maithri Gunaratne’s father Herman Gunaratne, who was arrested in connection with a shooting incident, was released on bail by the Matara Magistrate Court today (November 5). 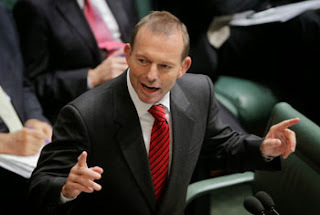 The United National Party (UNP) today alleged that the government is not attempting to pass a bill in Parliament to legalize casinos but to provides tax breaks for James Packer’s “illegal casino”. 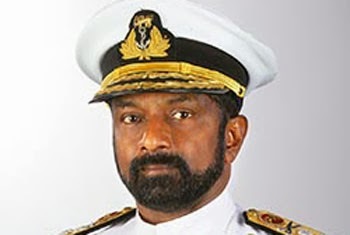 Vice Admiral Jayanath Colombage has been appointed as Chairman of the Ceylon Shipping Corporation (CSC) in addition to his present duties as the Commander of the Sri Lanka Navy. 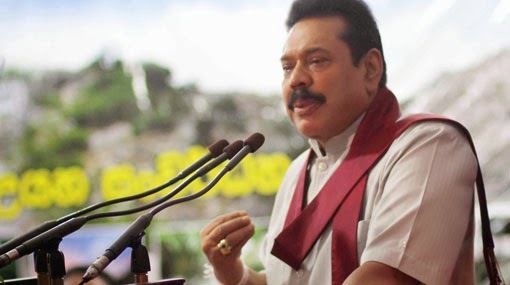 President Mahinda Rajapaksa today stated that ending a three decades-long war within just 3 years of coming to power is a feat unmatched in any other country in the world. However, the government now has to go to Geneva every six months in order to respond to allegations of civilian deaths during the final stages of the war, he said. 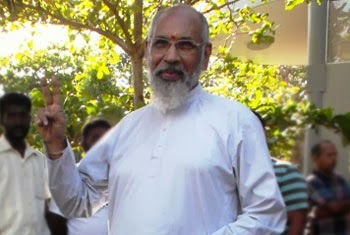 The newly appointed Northern Province Chief Minister C.V. Vigneshwaran stated today (October 25) that he cannot condone the army’s presence in the North based on national security. 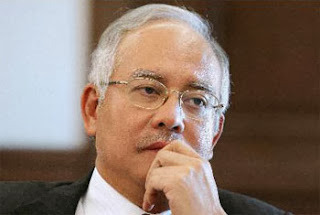 Malaysian Prime Minister Najib Tun Razak will attend the 23rd Commonwealth Heads of Government Meeting (CHOGM) which will be held in Sri Lanka from the 15th to the 17th of next month, foreign media reported. 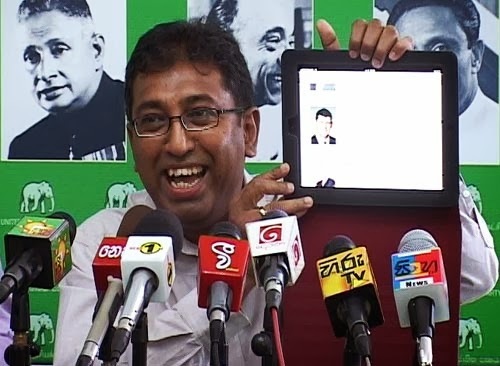 Provincial Council election candidate Herath Banda, who contested at the recently concluded Central Provincial Council election under Sarath Fonseka’s Democratic Party, joined the UNP as a member this morning (October 22).